Skyvia uses a Freemium model. 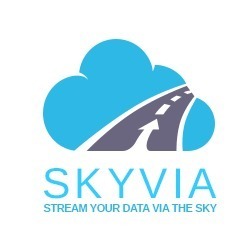 Pricing information for Skyvia is supplied by the software provider or retrieved from publicly accessible pricing materials. Final cost negotiations to purchase Skyvia must be conducted with the vendor. Hi there! 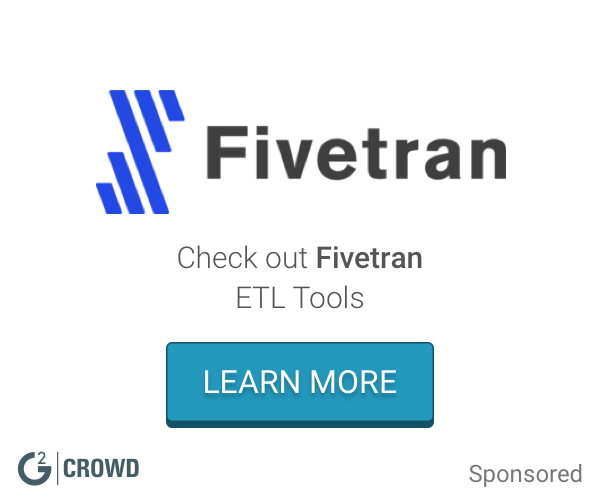 Are you looking to implement a solution like Skyvia?